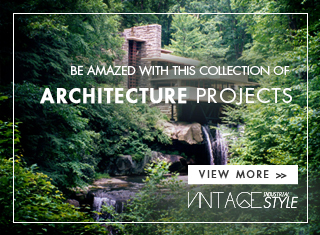 Vintage Industrial Style blog is your daily source in terms of home decoration and everything related with the mid-century years! Here you can always find an article that makes the retro spirit alive and kicking. On this post, we are about to show you the best vintage flooring examples that can turn your own house into something magical that everyone will admire! 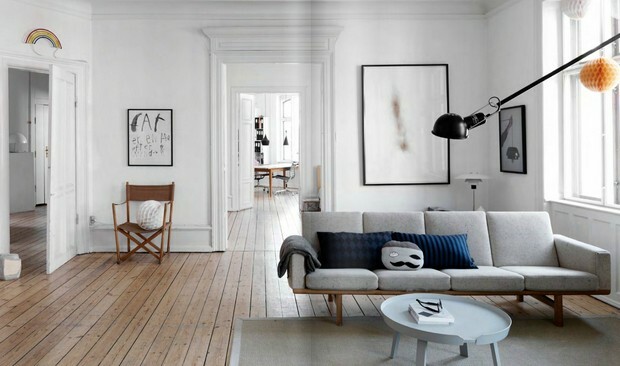 Stay with us while we give you some tips of the interior design world. 1. 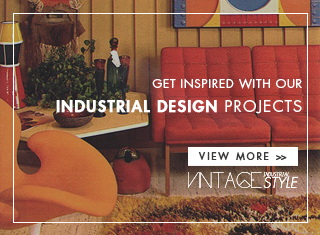 Vintage Industrial – There is a wide choice of materials that you customise depending on colours and size you wish. The perfect thing is there is no limit to use your imagination! 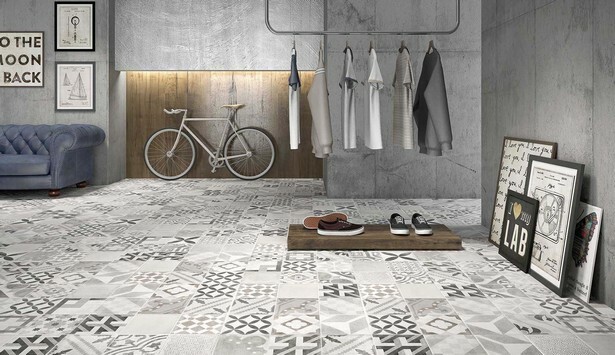 Take a look and get some ideas for this example, the floor tiles pattern are so creative and involved in the setting! Flooring and walls embrace a single ornament. 2. 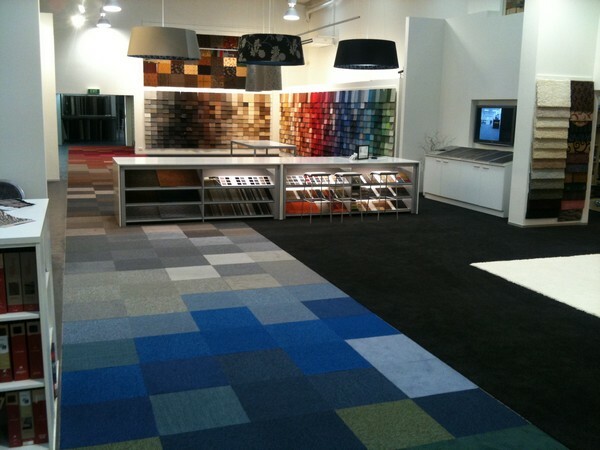 Floor ideas – Carpets are slowly losing its popularity due to difficulties in cleaning it and its durability, however, the are new possibilities in the demand can ease all of this. If you are looking for something beautiful, in vogue, and easily changeable, carpeting is an ideal alternative! 3. Vintage Decoration- Lovely any time of the year! 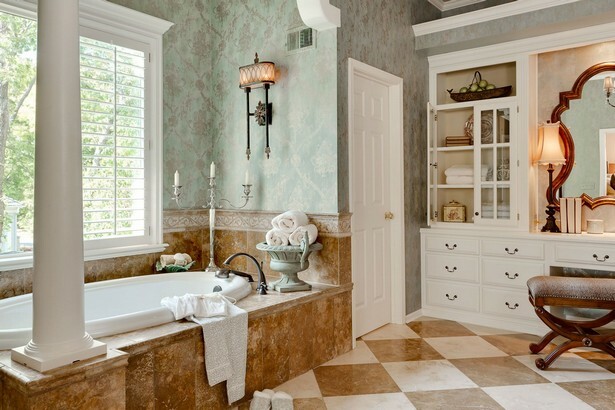 Your bathroom will never be the same with a glazed tile. Use golden and bright colours, always making an identical decoration with the rest of the accessories and walls. You can use your favourite colours because a personal touch is the turning point to make it unique. 4. 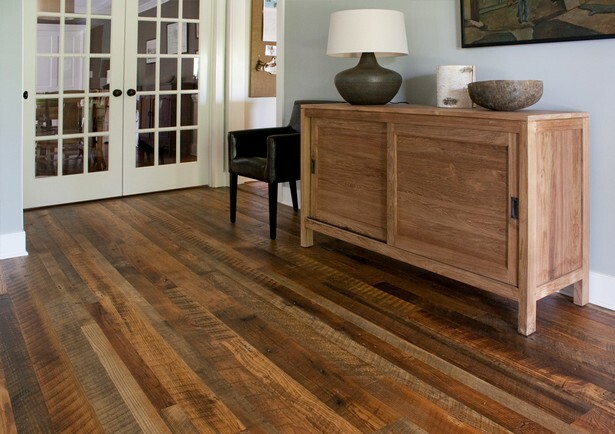 Retro wood – For all the rustic lovers out there, wood flooring is your absolute alternative! Choose wisely and consider the material durability. To smell brand new wood in your house is something fantastic, and the good thing about this element is that there are many different tones. Once way there are many alternatives, giving projection to your imagination!